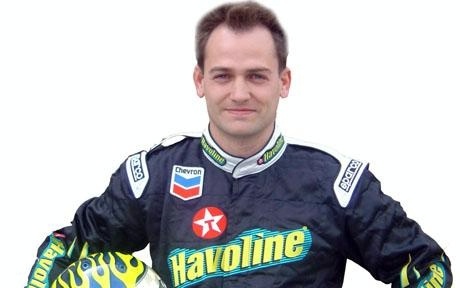 GCCMOTORS Blog: New evidence that Ben Collins is the Stig. Nobody knows yet who is the Stig from the popular BBC car show Top Gear. New evidence show that he is Ben Collins, who is a former Formula 3 driver. He also worked as a stunt driver, driving James Bond's infamous Aston Martin in the film Quantum of Solace.